Educational technology is playing an increasingly central role in language programs. Indeed, the consensus seems to suggest that technology actively engages learners and aids in successful learning. Nonetheless, Ed Tech is now faced with many issues which its very existence has brought into being. With such issues in mind, how can we effectively promote learning by integrating technology use in the curriculum of Preparatory Programs despite these issues? 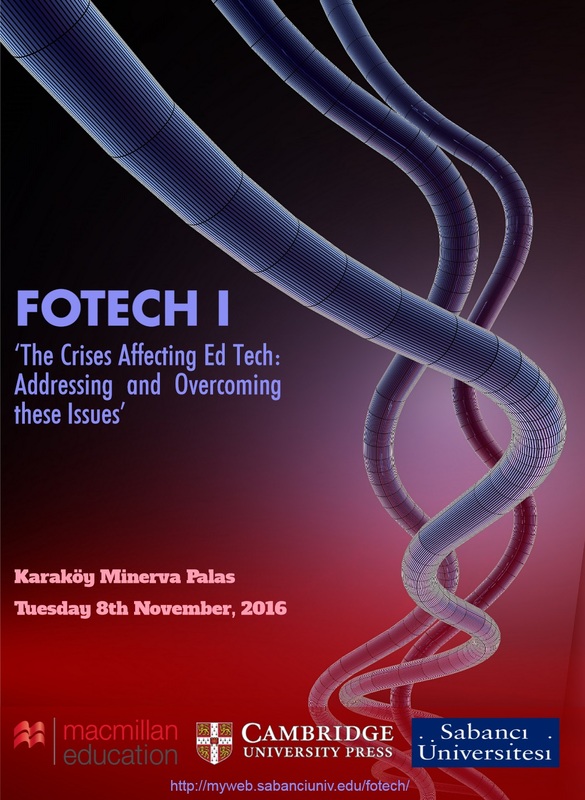 This FOTECH event will attempt to clarify the practical ways of systematically overcoming technological issues in such a way that will allow technology to be exploited in a pedagogically effective way in our classes. Sabancı University | Fotech Copyright © 2019 All Rights Reserved.